Take a leaf out of Henry David Thoreau's book in this unique and interactive workshop in Merton Abbey Mills. Take a leaf out of Henry David Thoreau's book in this unique and interactive workshop in Merton Abbey Mills. 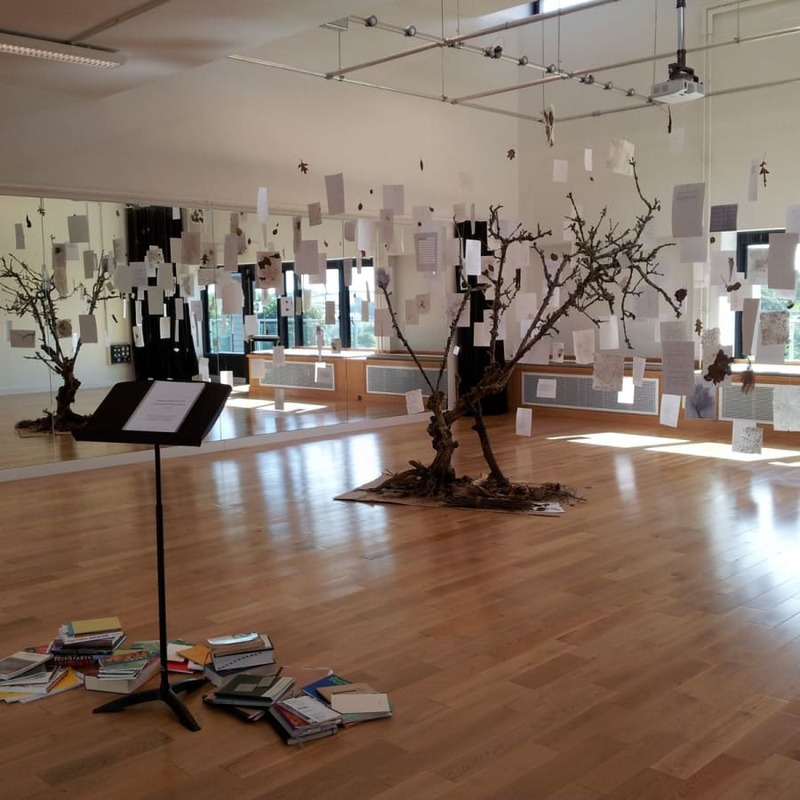 Like the famous nature writer and poet, learn how your reading and writing practices are shaped by your environment, culminating in the production of your very own "tree text". This workshop aims to explore how our reading and writing practices are influenced by the environments in which we practise them. 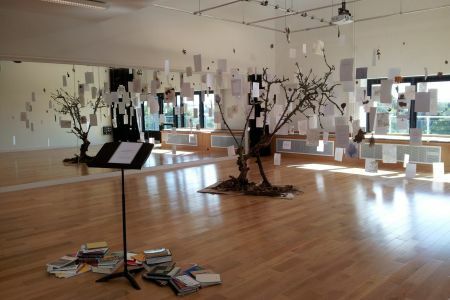 The session will start by looking at 'tree texts' by other writers. You'll use cut-up, collage and adaptation techniques to re-work the texts, moving between indoor and outdoor environments. 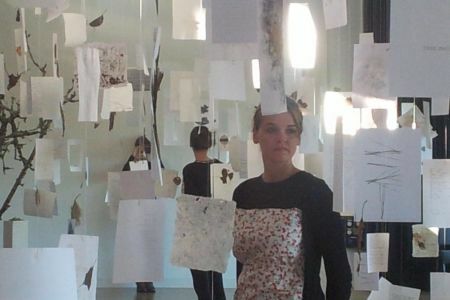 In the end, you'll produce your own unique 'tree text' influenced by the immersive experience. Object Book is an accessible and inclusive studio, but mobility - be it on foot or wheels - is required for this workshop to move between indoors and outdoors (Morden Hall Park). Under 16's can attend at a reduced rate of £14. 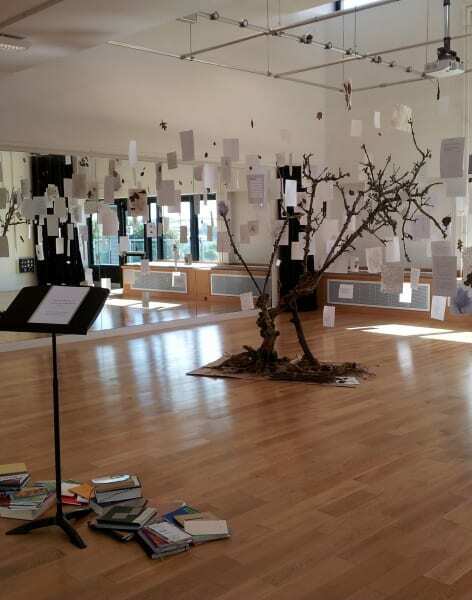 You'll leave with your own series of 'tree texts', which will culminate in a final tree piece. You'll also have a good excuse to head to Hyde Park or out to Epping Forest for some literary inspiration. Thoreau lived in his famous cabin by Walden Pond for two years, two months and two days. He spent his time in the cabin gardening, chopping wood, rowing, fishing, playing the flute and meditating. If you too desire the "tonic of wildness" as Thoreau called it, then this workshop is perfect for you. 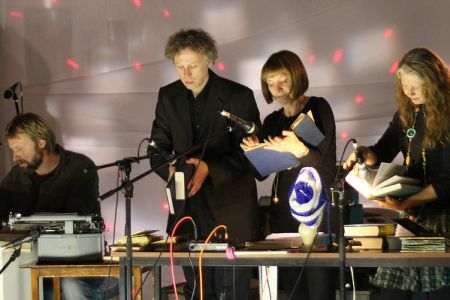 Run by artist Chloe Spicer, Object Book is an experimental book arts studio in Merton that puts on artist workshops and events. Object Book is an alternative book makery and book arts studio, in residency at Merton Abbey Mills: a converted, 18th-century textile factory in Merton. The studio is run by Chloe Spicer, an artist, library curator and book lover trained in the art of handling rare books and archival materials. Check out Chloe's workshops to learn all manner of things from sculpting books into unique art pieces and making your own paper to using books as instruments! Just a stone’s throw away from South Wimbledon and Colliers Wood stations.